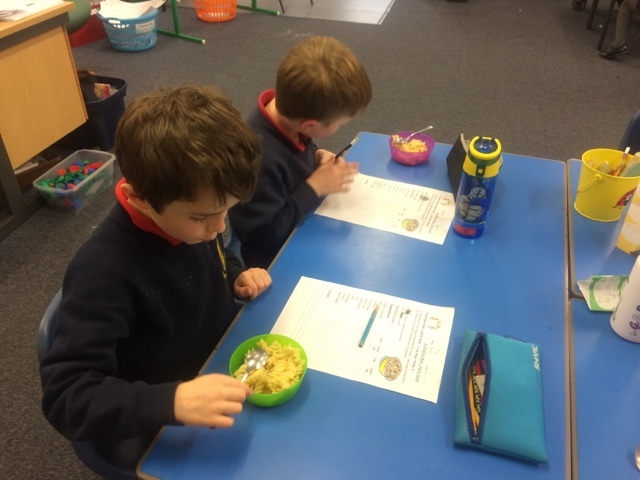 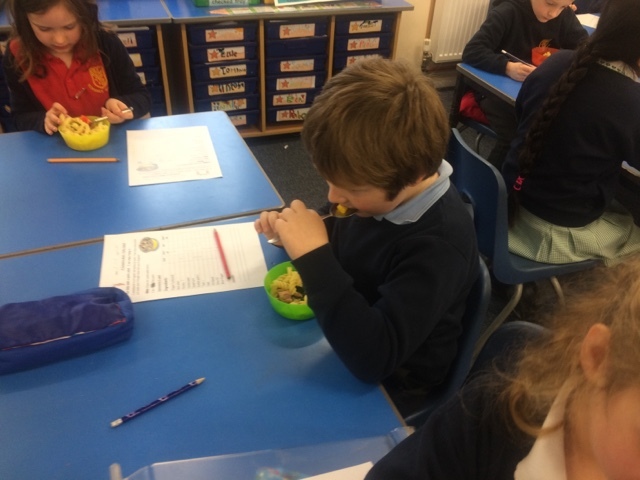 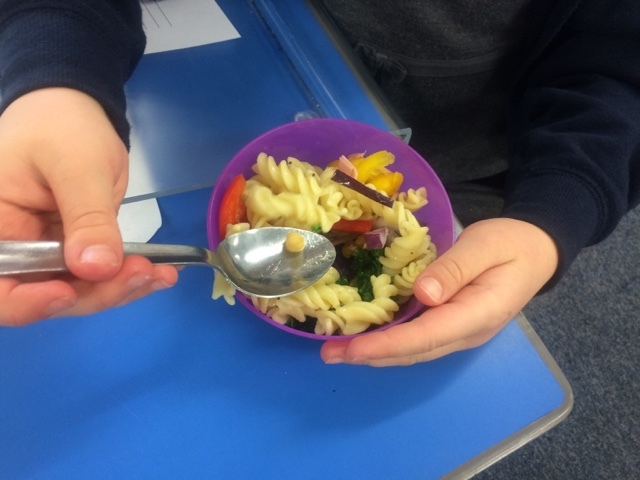 Today we used our understanding of the Eatwell Plate to create a health, balanced pasta salad. 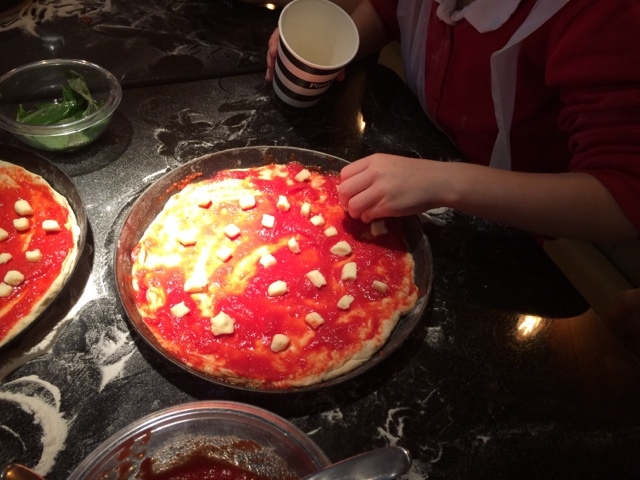 Most of us tried something new and we all really enjoyed our creations! 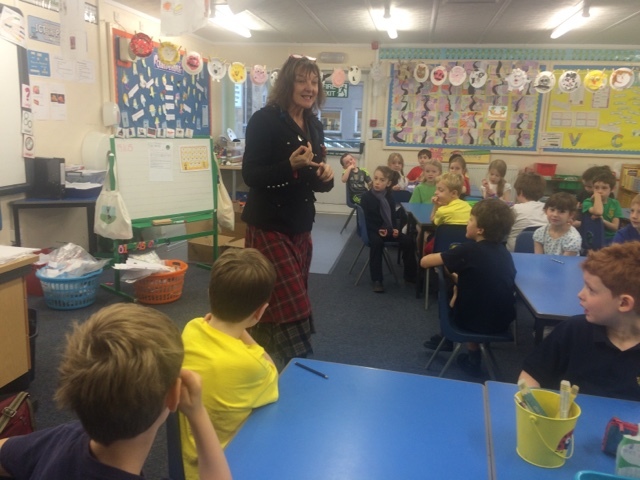 P3 were very lucky today as we had our school’s Writing Patron in to visit. 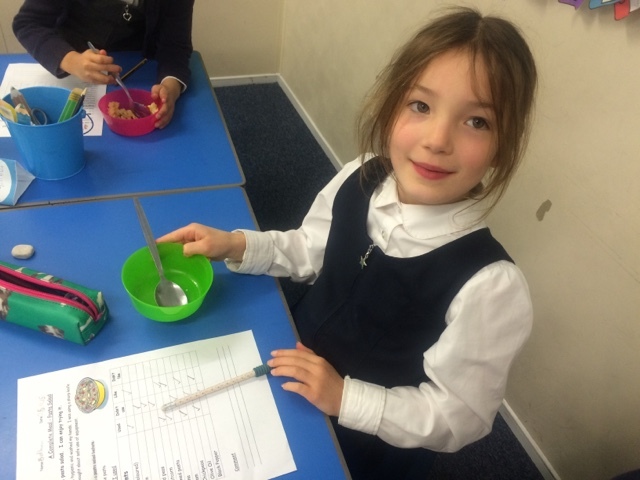 Janis read us some of her book and then set us a task: to create a short story using the 5 senses. 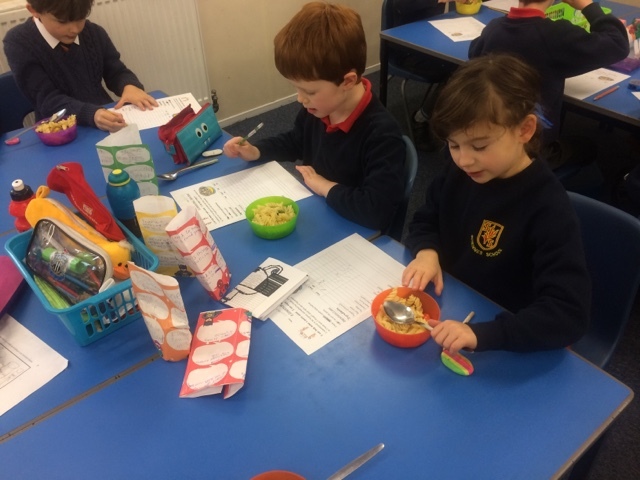 Miss Gallagher is going to help us to finish them this week and then we will share our stories on Friday when Janis is coming back to school!! 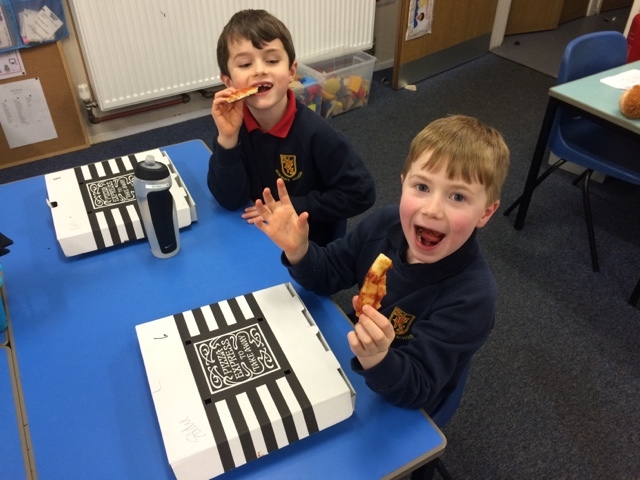 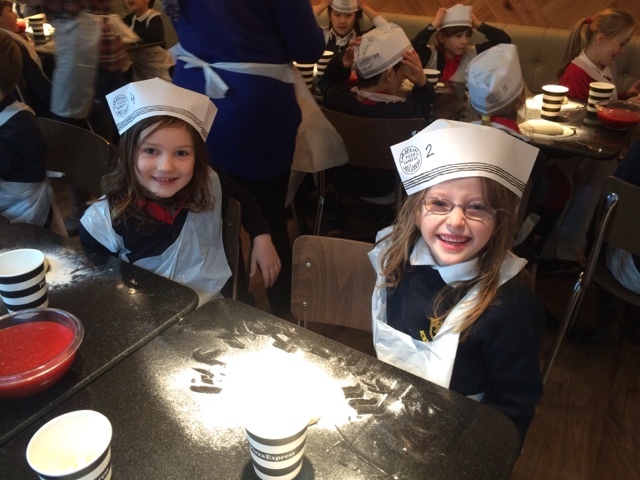 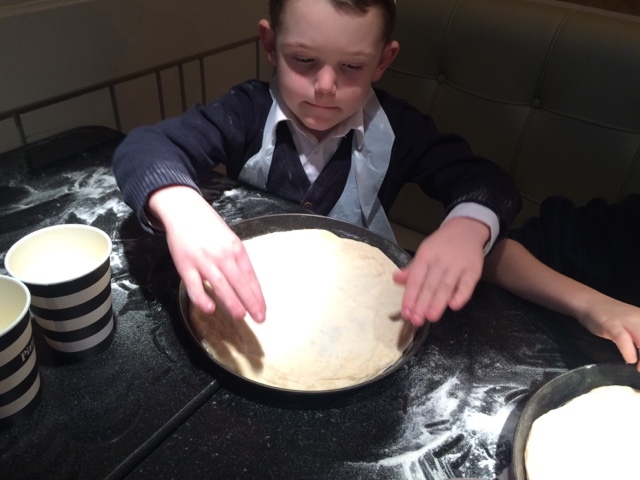 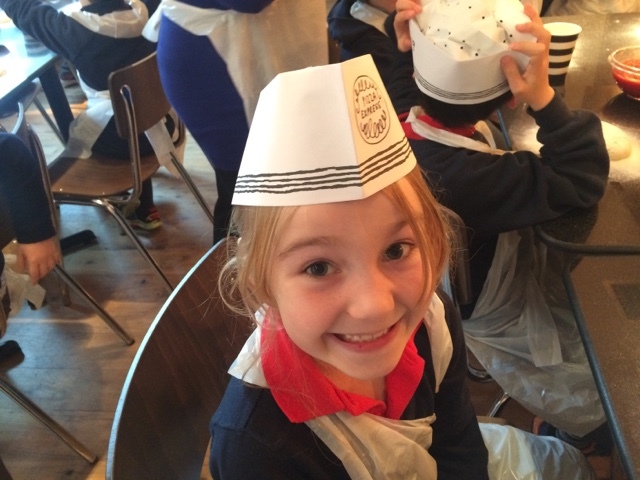 What a fun morning we had at Pizza Express. 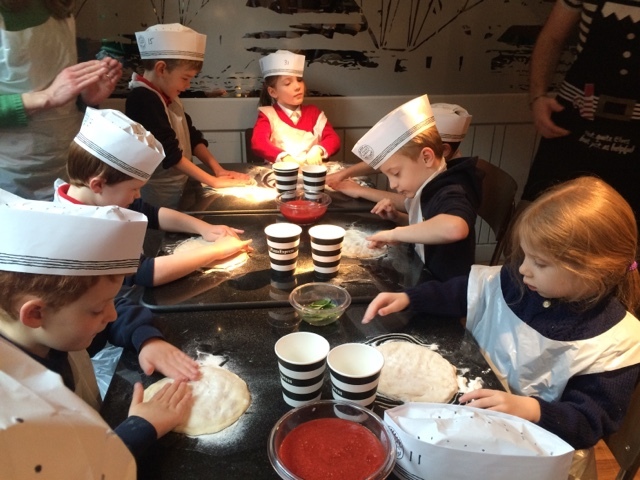 We learned about the history of the company, the ingredients they use and most importantly: how to make a pizza!! 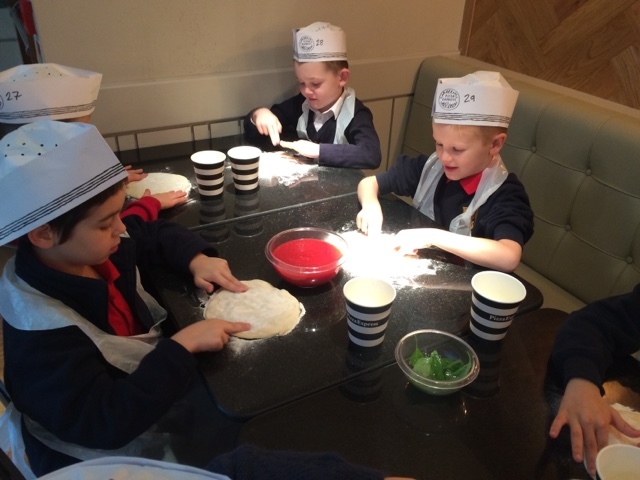 Very pleased to be kitted out in Pizze Express hats and aprons. 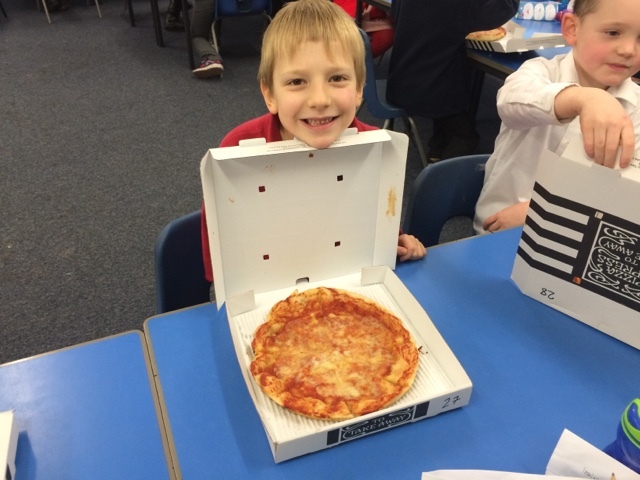 A huge well done to all of the p3s who took part in our fantastic dance show. 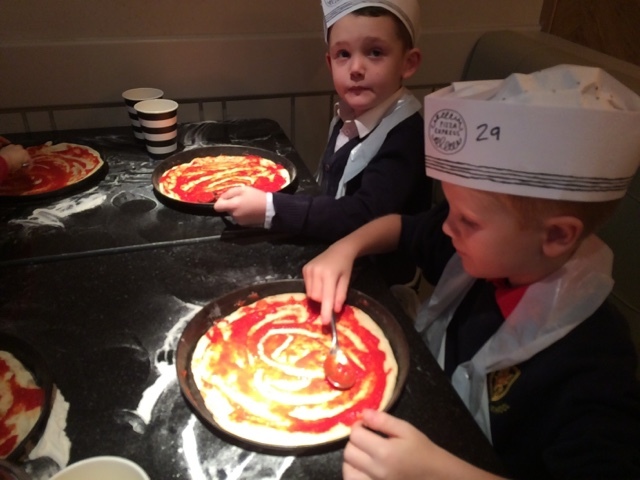 It was a huge success and you should all be very proud of yourselves.